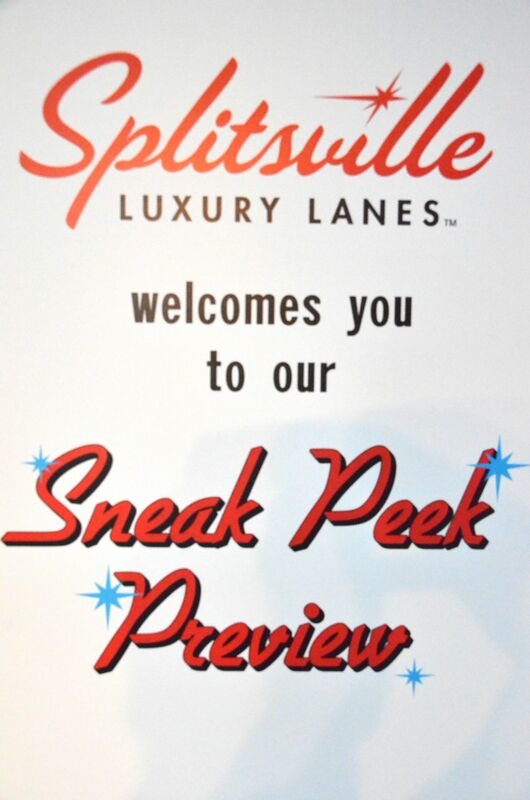 We had a chance to get a sneak peek of the new Splitsville Luxury Bowling lanes coming to Downtown Disney West Side. 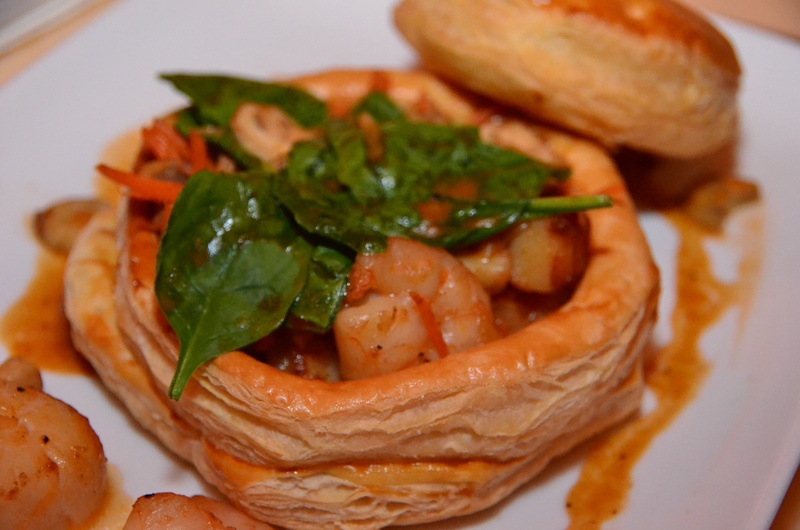 Here are some pics and videos to give you an idea – we’ll have more information coming soon! The full show of this year’s Candlelight Processional featuring Geena Davis as the guest narrator. Sometimes a video is worth a thousand words…. 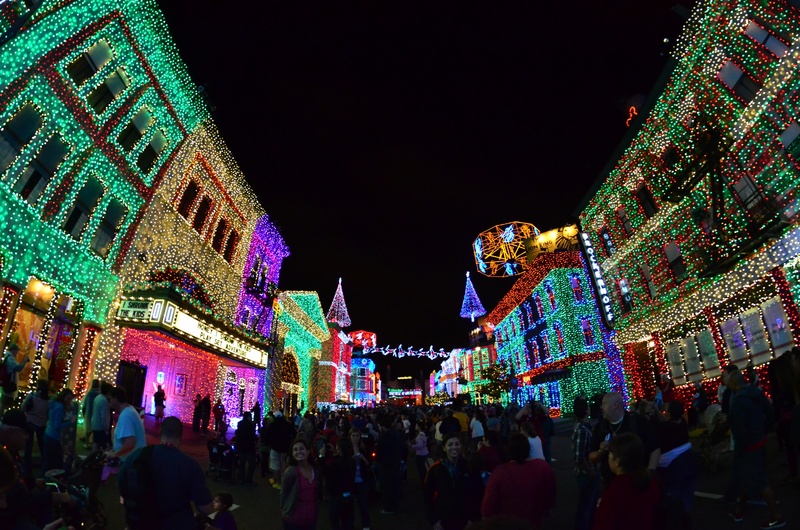 so here’s six different (video) looks at this year’s Osborne Family Spectacle of Dancing Lights at Disney’s Hollywood Studios. 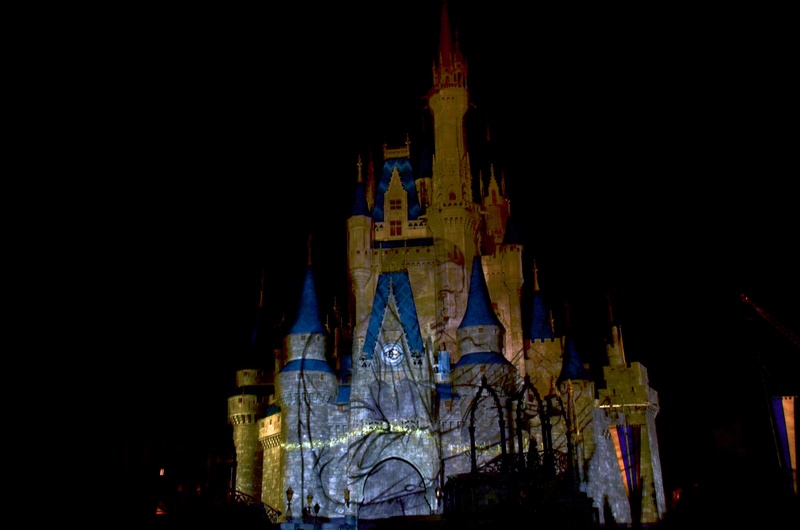 Celebrate the Magic Castle Projection show debut!! 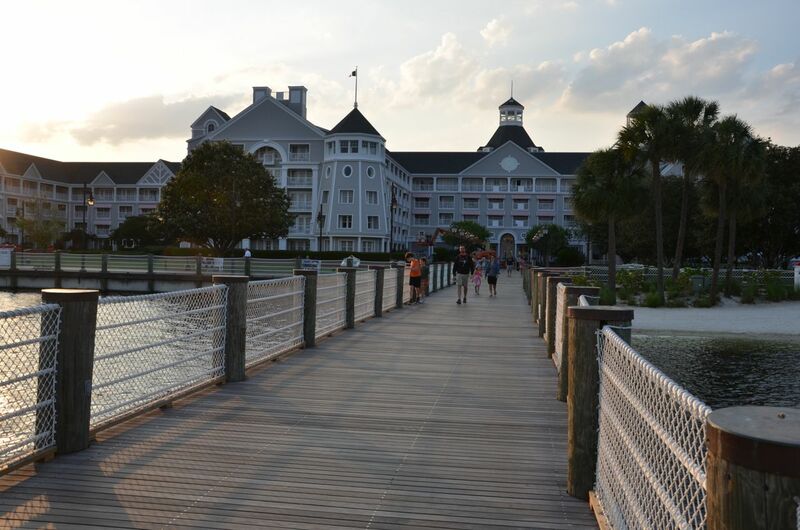 There is a very good reason that Disney’s Yacht Club remains one of the most popular resorts in Orlando. Its charm and ambiance remind me of just how good Disney is at theming a resort, and carrying that theme throughout each and every square inch of the property.